KINCADE'S is always ready to show you a good time. 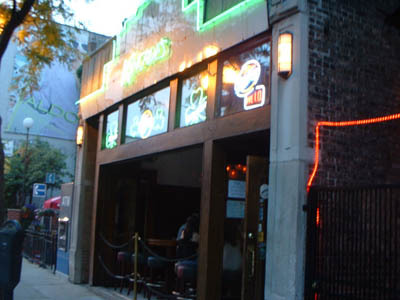 We love the outdoor seating, and the jukebox is packed with all the latest and greatest tunes. It's great for groups, so if you're heading out with a lot of your friends, this just may be your destination of choice. On Monday nights they've got one buck burgers (or two bucks with fries!). They've also got trivia which is a lot of fun, and you can win gift certificates, brunches, and fishbowls (a huge fishbowl of alcohol for the whole table). Good stuff! Really great place to catch the games, and the food is great too. If you've never been to Kincade's, it's about time you go.